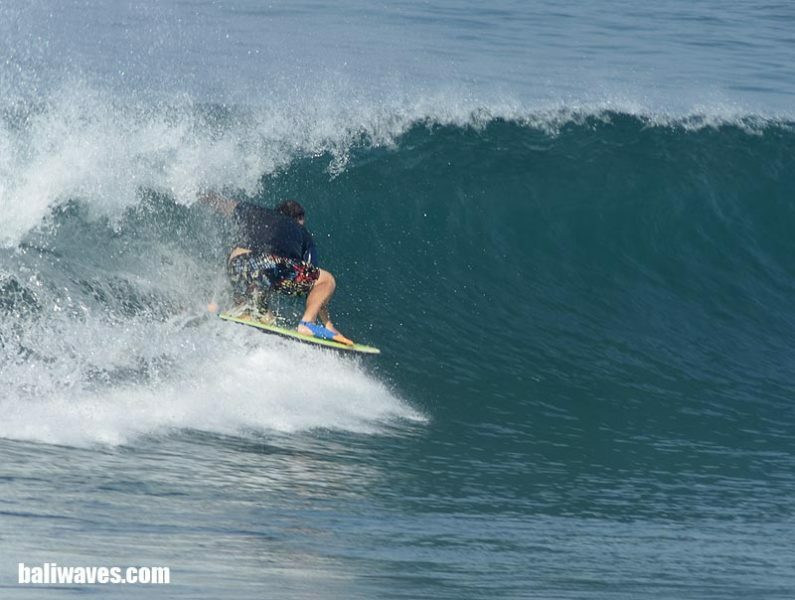 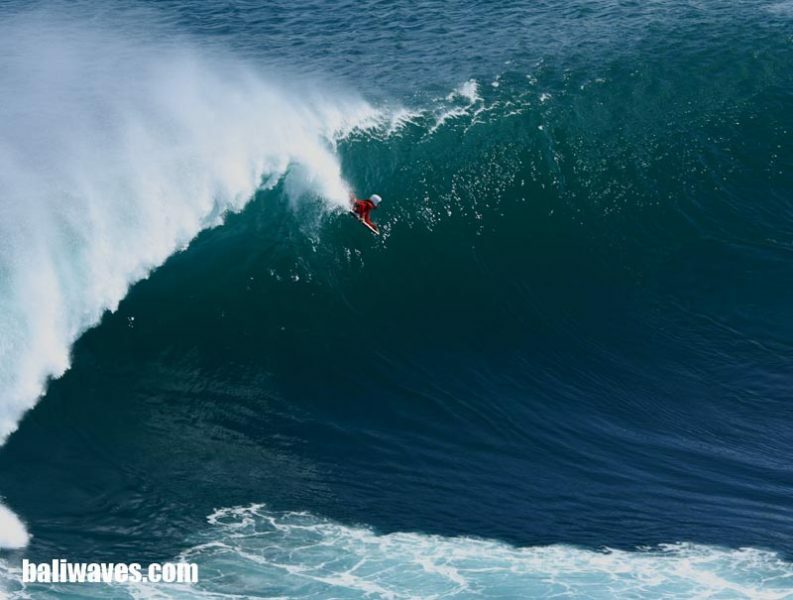 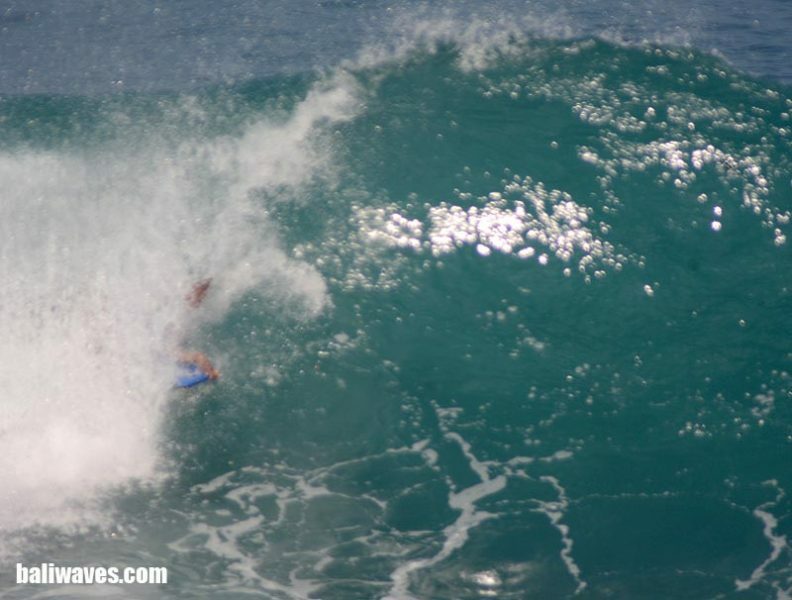 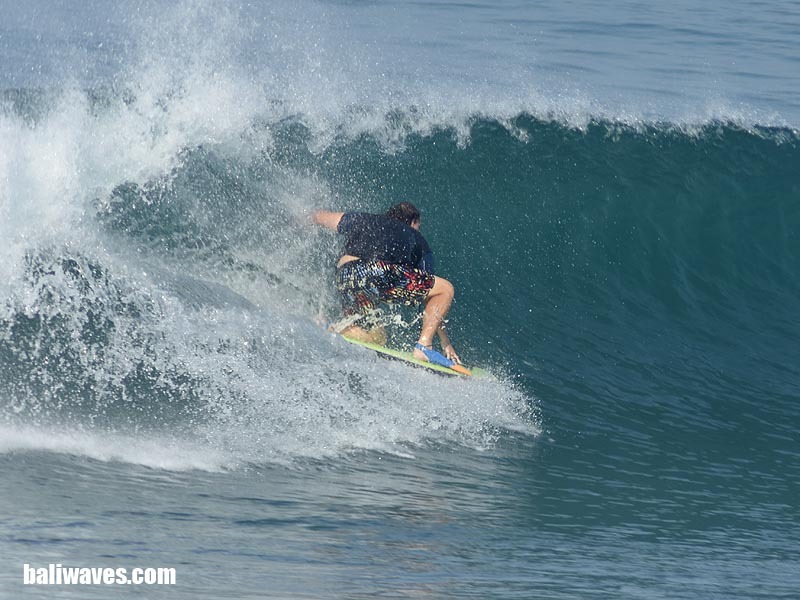 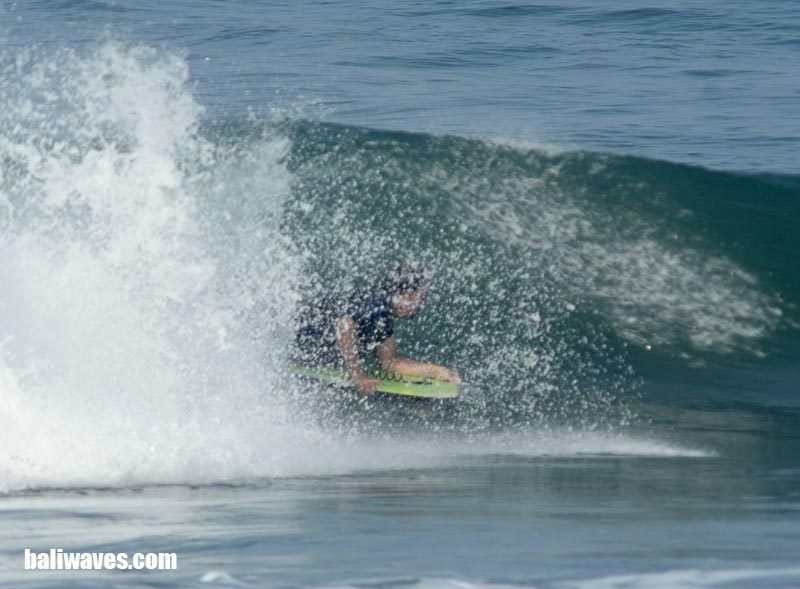 Hi body boarders and just to keep some momentum up here’s another photo installment for ya’s to think about. 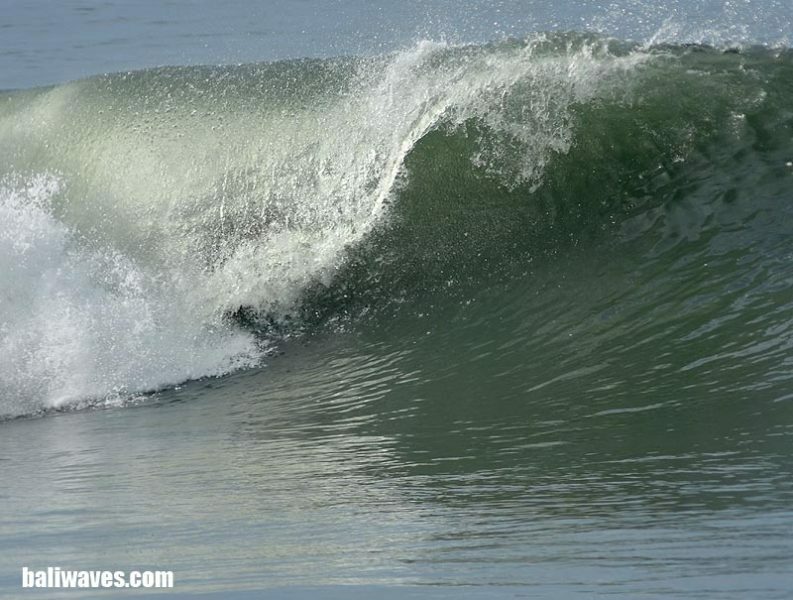 These photos were not just shot this month it’s just that we had too many good BB shots to load up last month so we thought we’d spread em out a bit. 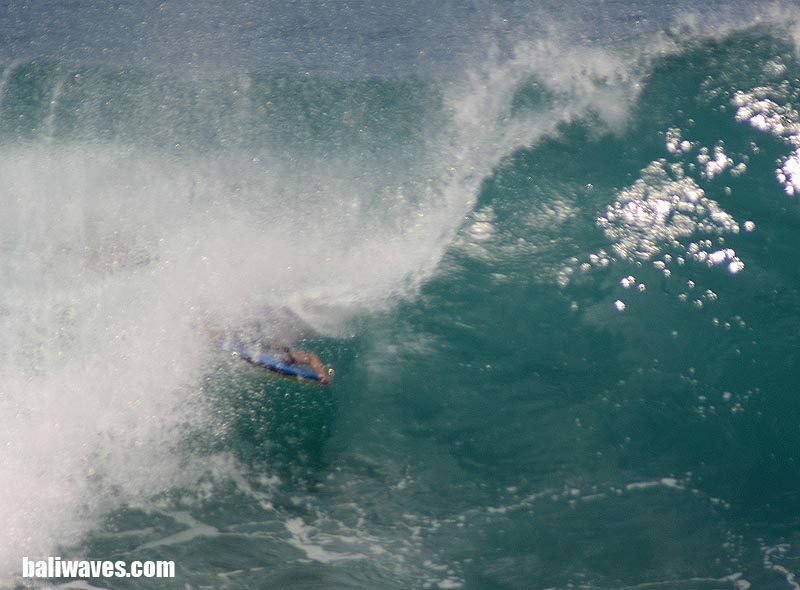 There’s even a couple of old classics from years gone by thrown in. 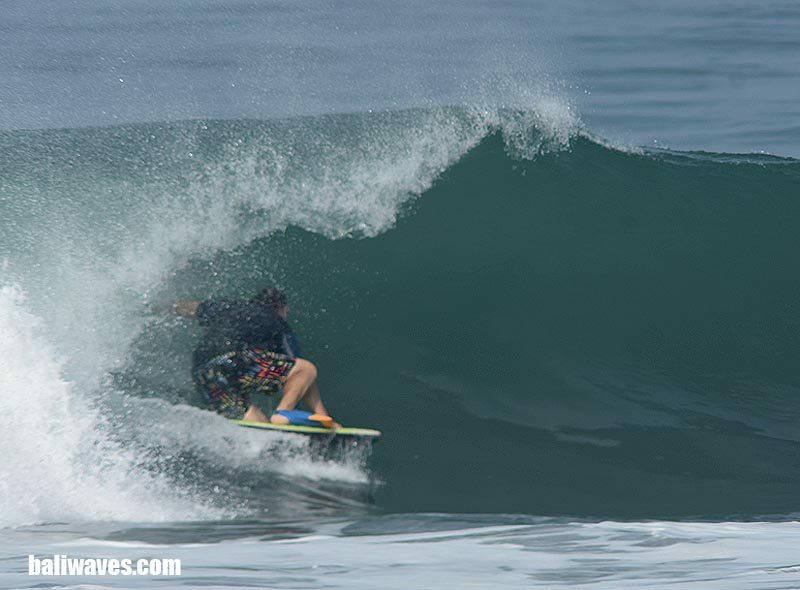 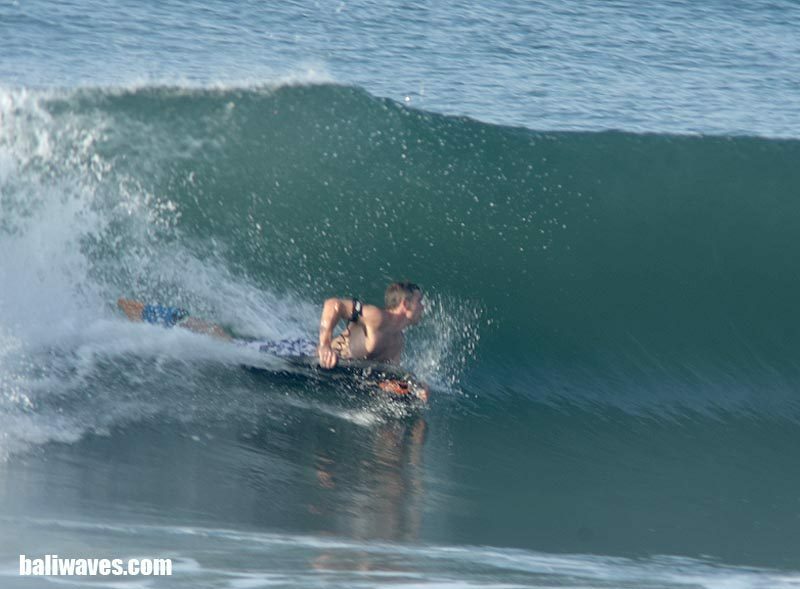 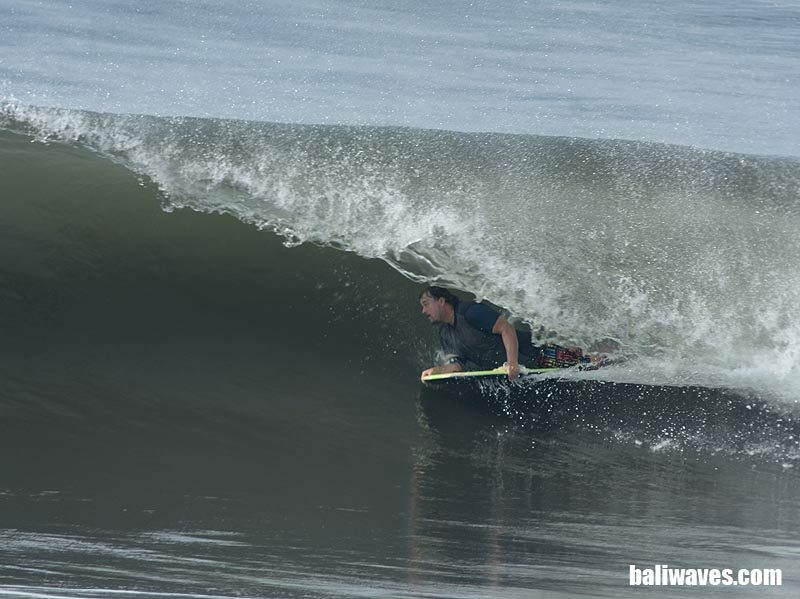 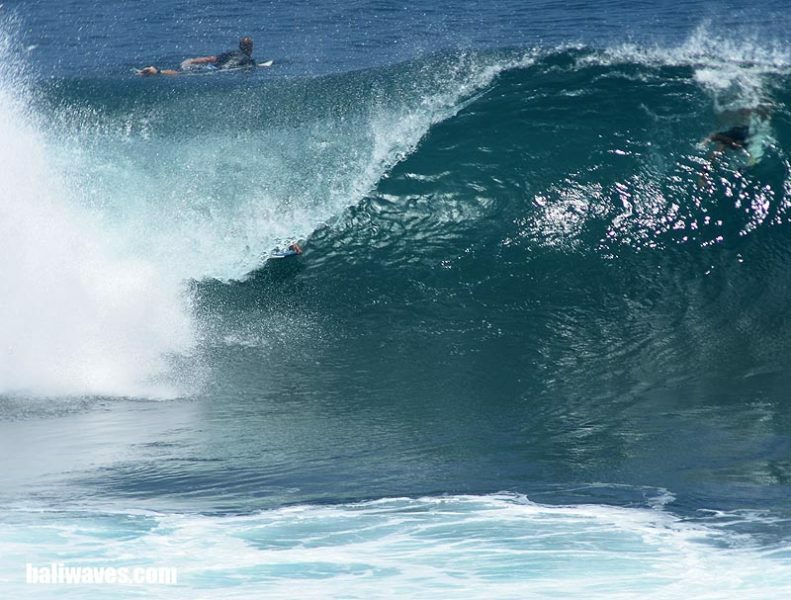 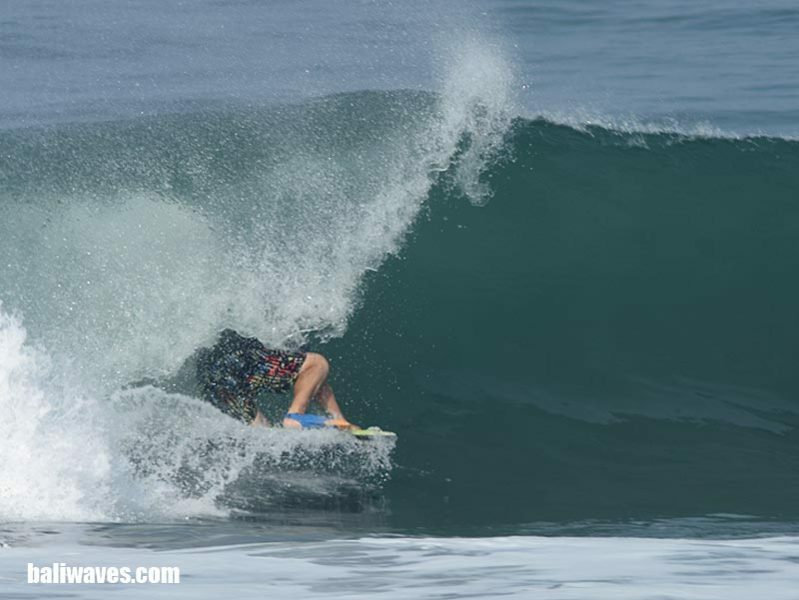 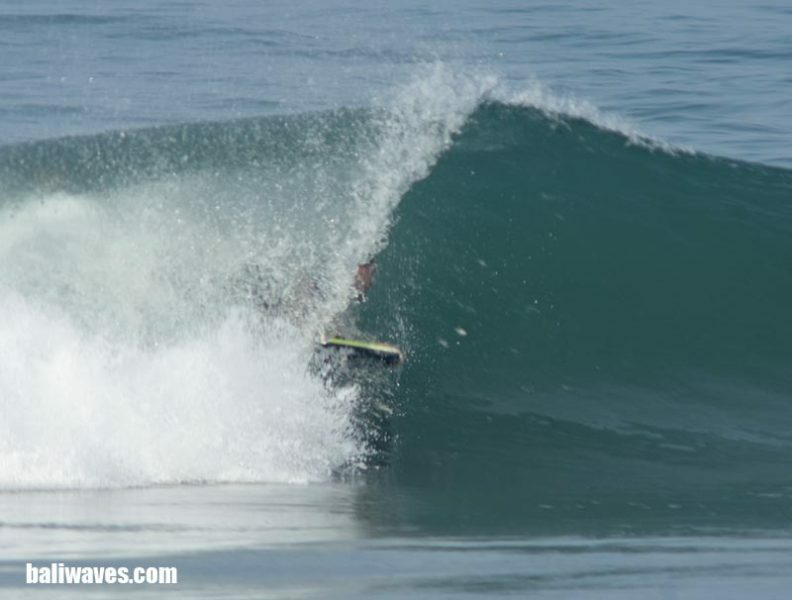 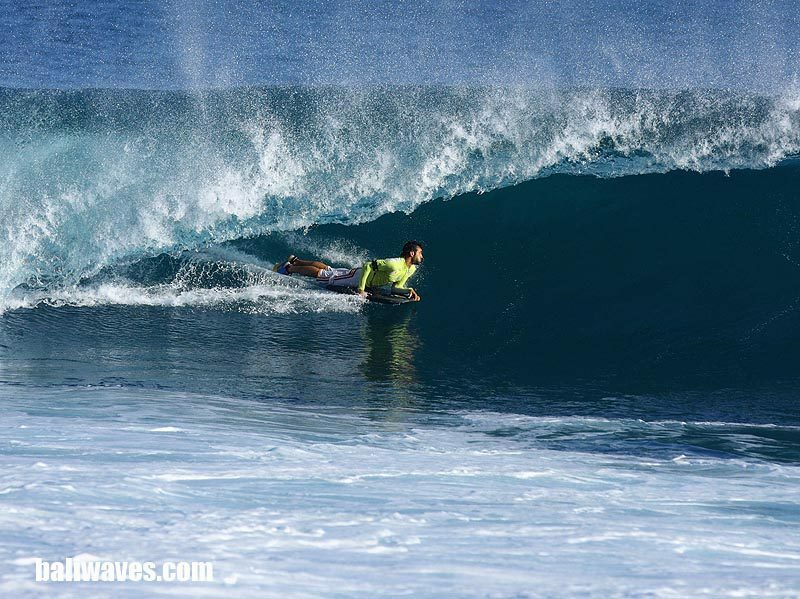 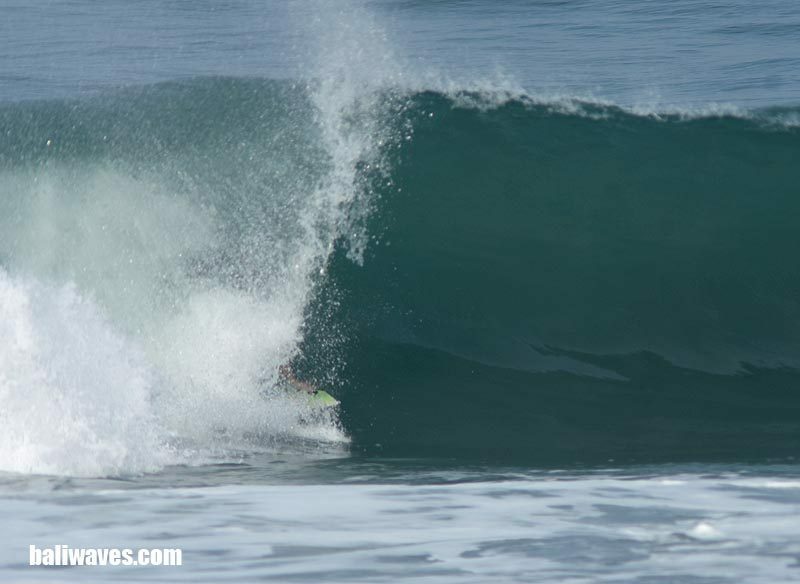 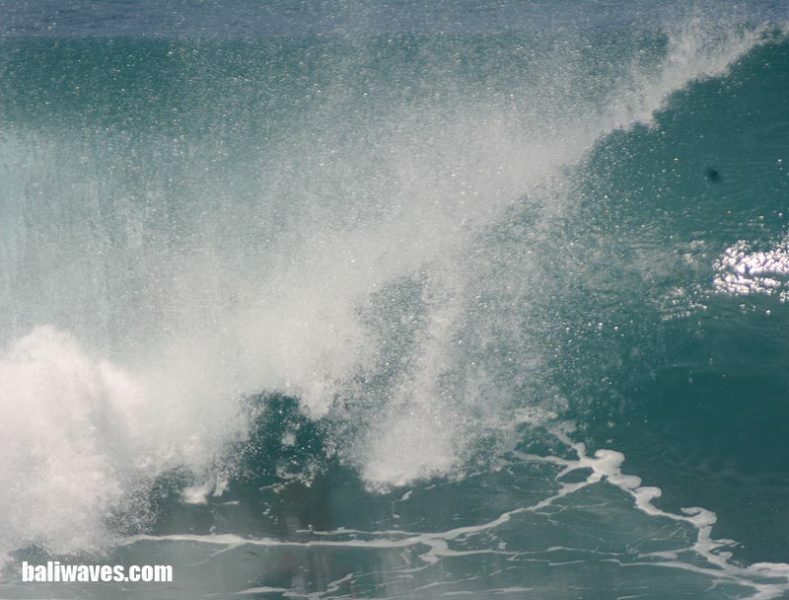 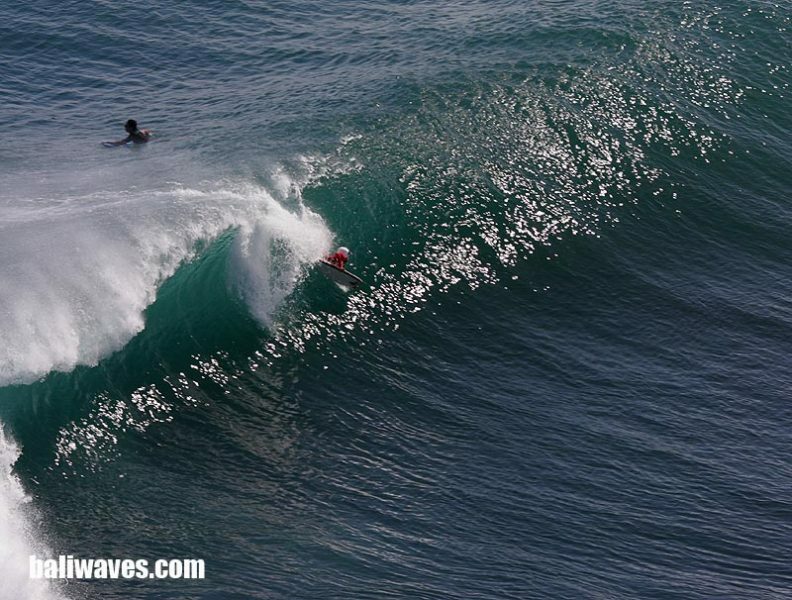 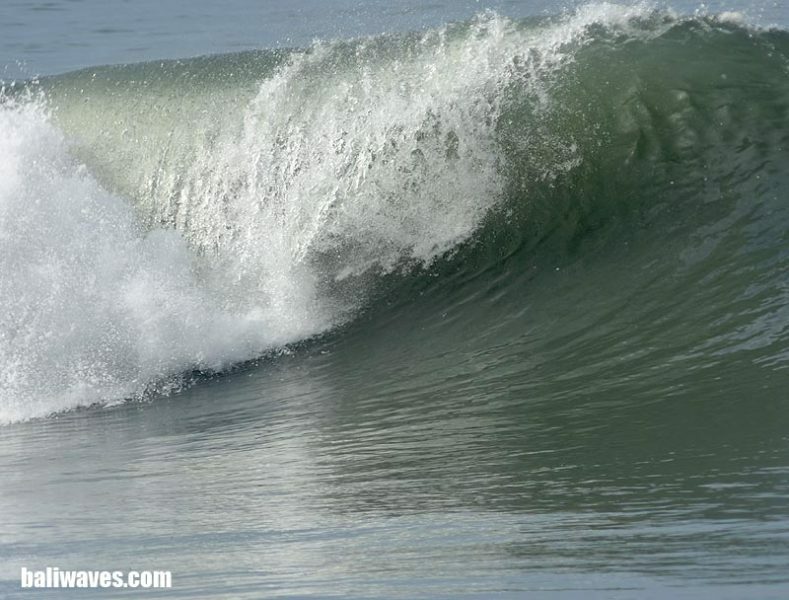 Any we hope you enjoy this little photo gallery and don’t forget to contact us if your looking for doing some dawn patrol tube searching sessions with us at baliwaves. 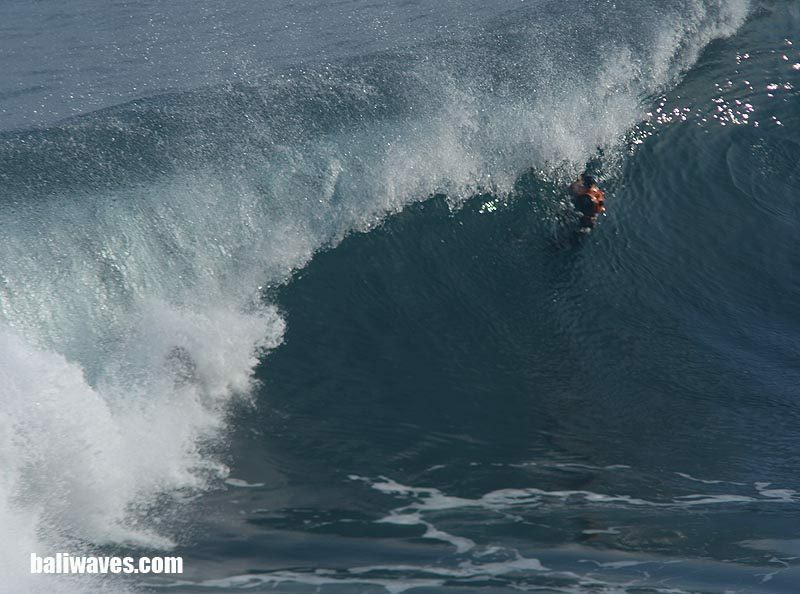 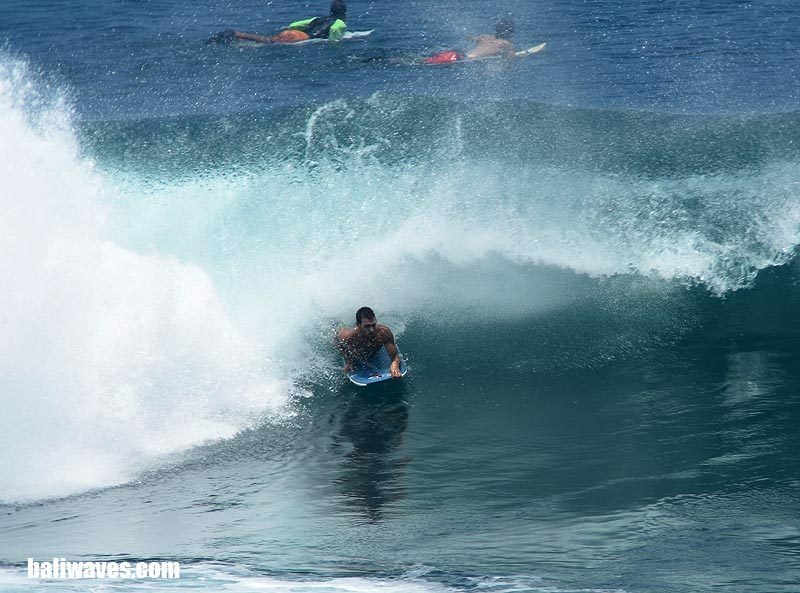 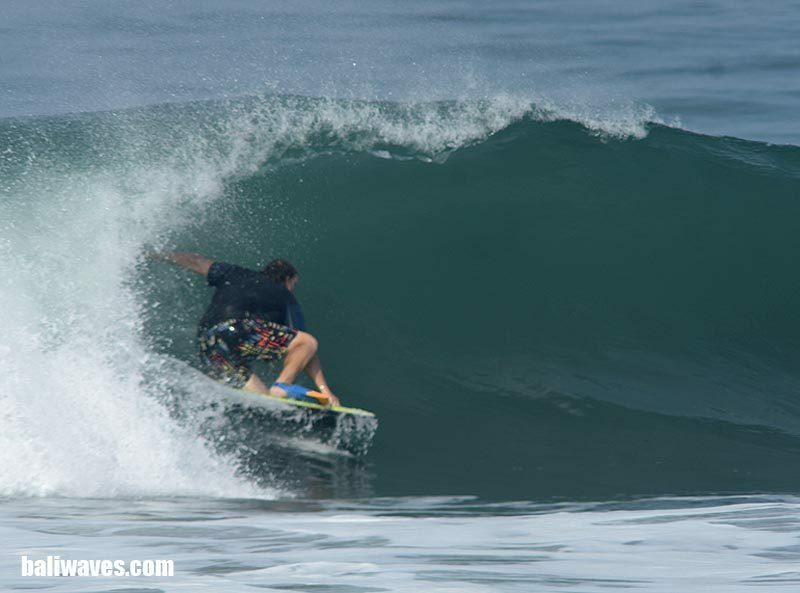 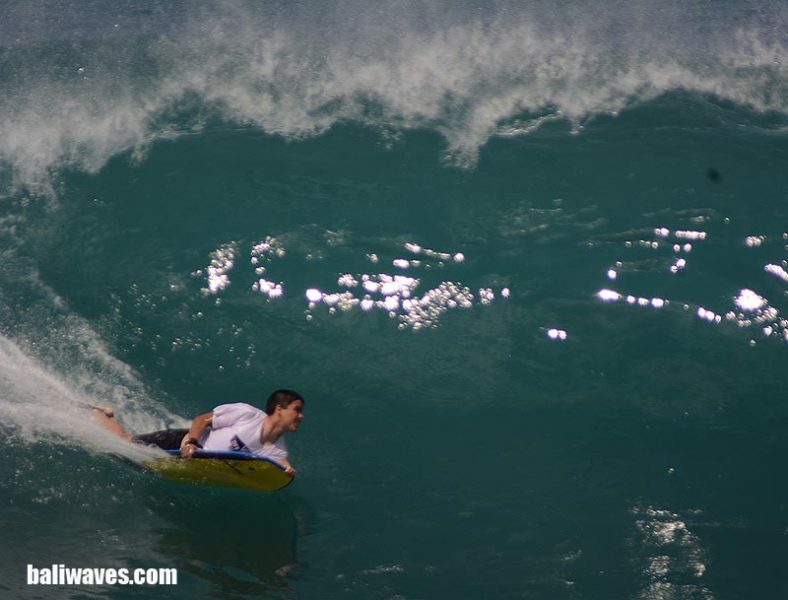 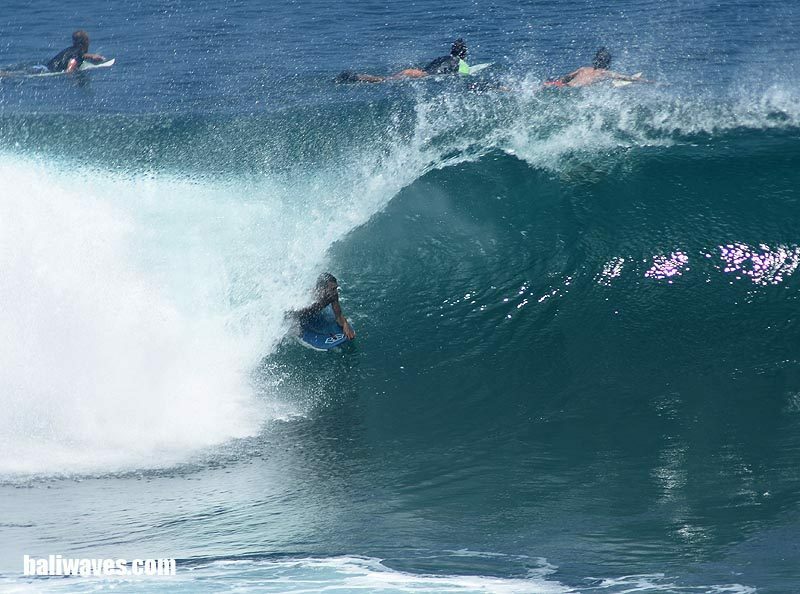 This is single surfer price, cheaper for 2 or more surfers at Rp500,000 (around US$36.00) per surfer per day.